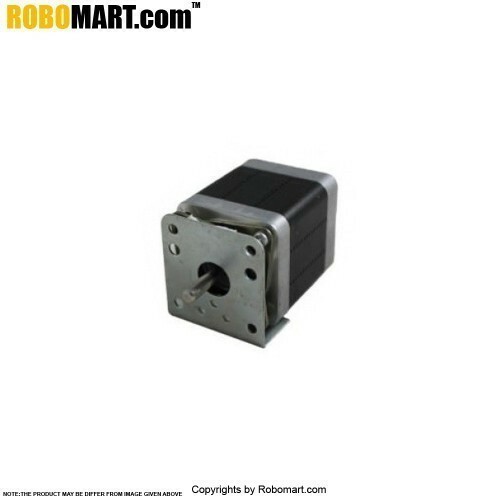 This is an L-clamp for central shaft metal gear motor used in different robotics applications. 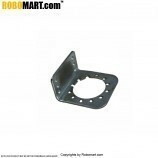 Motor mounting side - Height 39 mm, width 39 mm;. 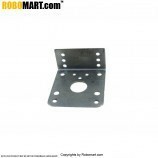 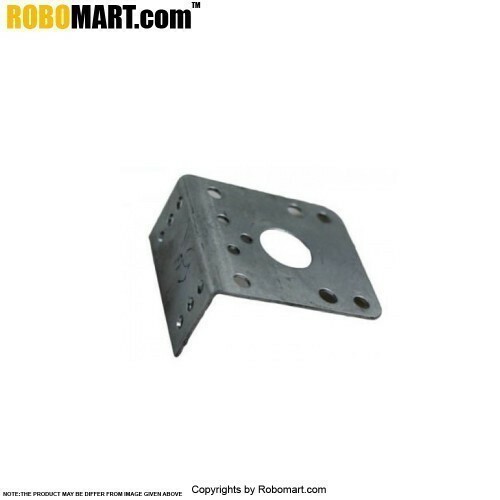 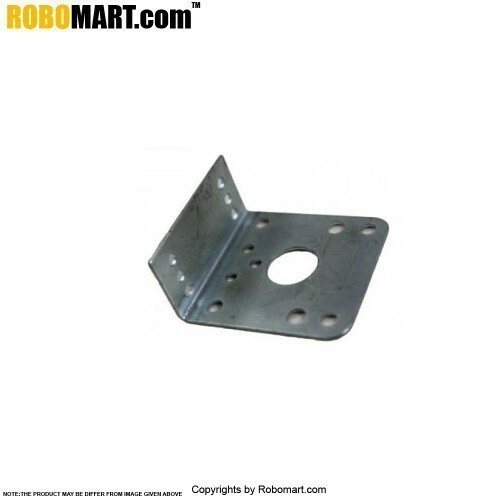 Bracket mounting side - Height 22 mm, width 39 mm. 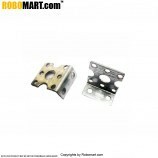 This L-type motor clamp is used in various robotics projects. 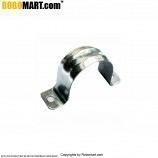 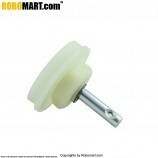 Also Searched as : robotic motor clamp for wheelchair, L-type clamp, robot wheel designs, robot wheels robomart, robot wheels online in india, Robotic wheel clamp, Robotic motor clamp wheel, Double track tyre online in India.